We are fortunate to have a world class coach guiding our juniors and providing the necessary tools for all levels of players to improve their skills. Luis Luna is a former Mexico National Junior Team coach who also had the responsibility of training and certifying coaches. After taking up a US Scholarship at the age of 12, his early teenage experiences included duelling with Andre Agassi at the US Hardcourt Championship and a memorable defeat of eventual world number one, Jim Courier. He will help you, whatever level you play at now. You will improve! Luis is now offering racquet restringing services to all players. To arrange, please contact Luis directly on 021 0811 2345. Luis was invited by Jan Shearer, the Head of Performance at Tennis NZ, to travel to Fiji as one of a team of three coaches being sent to support the National Junior team. The Junior team, consisting of up to 14 players, competed in the I.T.F. B2 grade tournament in Fiji. The coaching team included Marcel Vos and Marc Paulik. Luis was awarded a scholarship valued at $700 for Coaching Development. Luis used the funds received to help fund his attendance at the Australian Open coaches course in January 2016. 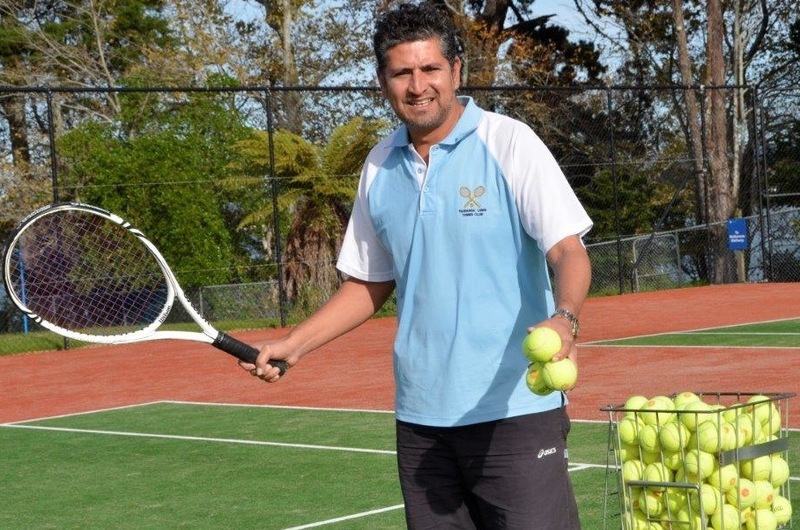 Luis has been the coach of the Western Bay of Plenty Junior Tennis squad in which two of his players have won the representative tournament. Luis was also the coach of the Waikato Bays 14s team at the National Teams Event, held 8-11 January 2016. Luis was named WBOP Coach of the Year. Luis was named WBOP/BOP High Performance Coach of the Year. Luis attended the 2013, 2016 & 2018 Australian Grand Slam Coaches' Conference on site at Melbourne Park prior to the Australian Open. 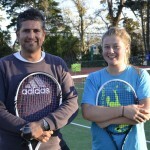 Luis had NZ's future tennis star, Paige Hourigan (15yrs), training with him at TLTC on 29 June 13. Paige has an ITF World Ranking of #27 (15/u), a NZ Women's Ranking of #12, 6 ITF Titles, NZ 18's Single & Doubles Titles and has many more achievements.